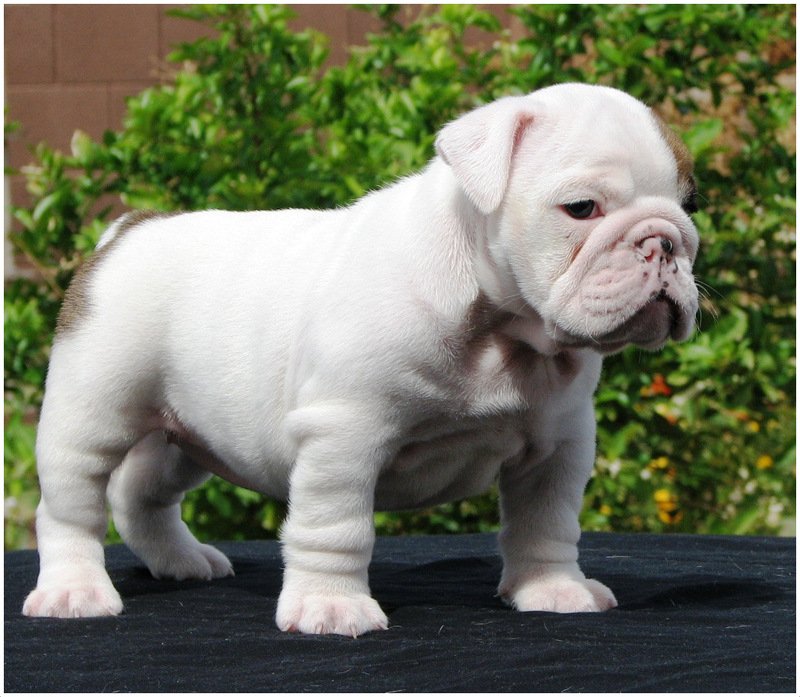 The Australian Bulldog or Australian Bosdog is a relatively recent addition to the global canine canon. 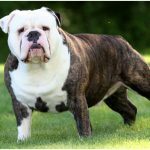 First breeding records date back to 1960’s Queensland when a number of Bulldog breeders made an effort to remove some of the health defects notorious to the English Bulldog breed whilst retaining the gentle and playful character that makes it one of the world’s most favourite dogs. 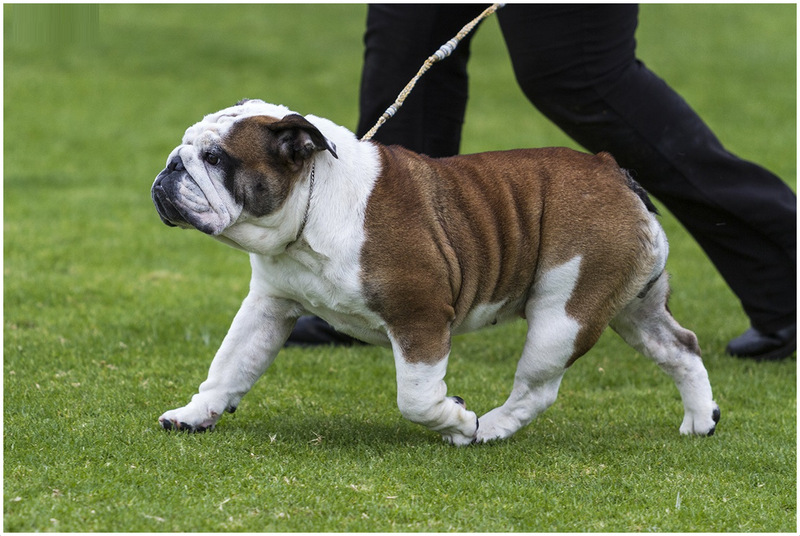 To describe the Australian Bulldog, it is first necessary to take a brief diversion to 1500’s England to understand the genesis of the parent breed. 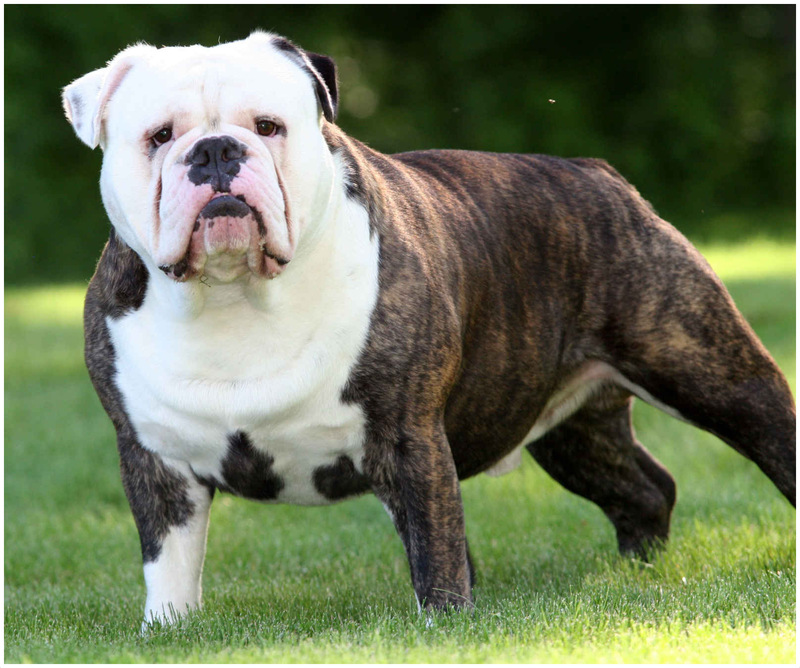 Bulldog antecedents of this era did not exhibit the oversized head, compressed nose and loose skin flaps that later defined the breed, and would have been largely indistinguishable from other livestock herding canines of the period. As the name suggests, it was the bull, specifically baiting of the bull which caused the intentional diversion down the evolutionary tree that has arrived at the modern exponent. Bull baiting, and occasionally bear baiting (for the bear was still to be found in medieval England) were popular pastimes in those days long before cable television. The practice involved the bull or bear being tethered to a post and having a number of dogs set on it with the purpose of killing it for the entertainment of the assembled crowds. In a typical baiting, the target would only be finished off after having dispatched a good number of its attackers, and over time it was realised that the most successful dogs were those with large heads, small snouts and loose skin – the first bulldogs. After the outlawing of baiting, a couple of centuries later in the Victorian era, the size and ferocity of the Bulldog were no longer in demand as family pets. 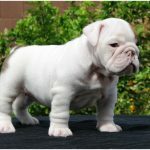 The Bulldog was crossed with the Pug and similar breeds in order to create a distinctive yet placid family pet, and in this way the modern English Bulldog was born. With these inherited characteristics and associated health problems (e.g. 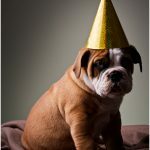 hip, vision, obesity and respiratory issues are common and many young need to be delivered by caesarean due to the cranial size), the English Bulldog is seen as something of a Frankenstein’s monster by some. Even most ardent dog lover would see something of a cautionary tale against the development of canines to meet the working needs and more latterly the leisure time whims of humans. 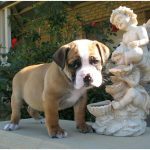 The approach taken to solve this issue by the Australian breeders was to crossbreed with Bull Mastiffs, Boxers and various hunting dogs in order to produce a more robust specimen that would still be approximately three quarters English Bulldog. Fifty odd years later. 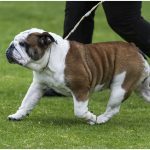 the Australian Bulldog is now a recognised type; however is yet to be recognised as a standard breed by the Australian Kennel Club, a step seen as a prerequisite to global recognition. 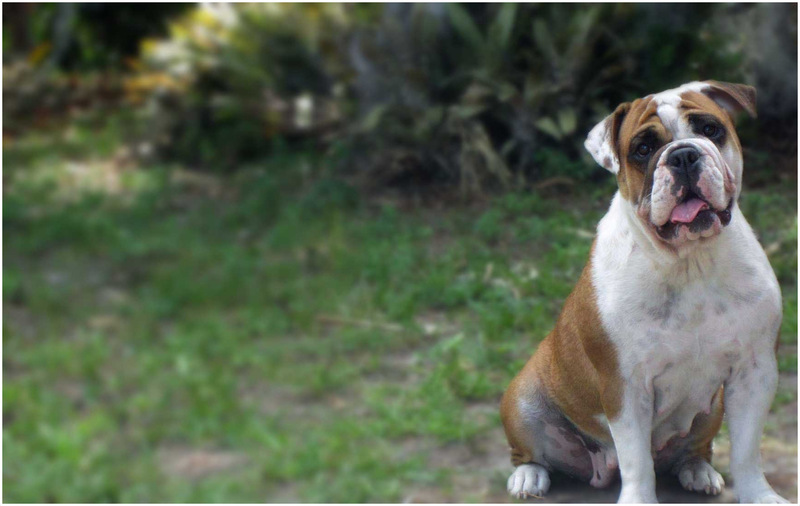 A typical Australian Bulldog looks much like its English cousin at first sight; the large head and wide muzzle are retained, just like the jowls and flat face. An adult male is typically 46 – 51cm (18 – 20 in) in height, and weighs 28-35kg (60-78 lb), with females being around 10% smaller and lighter. 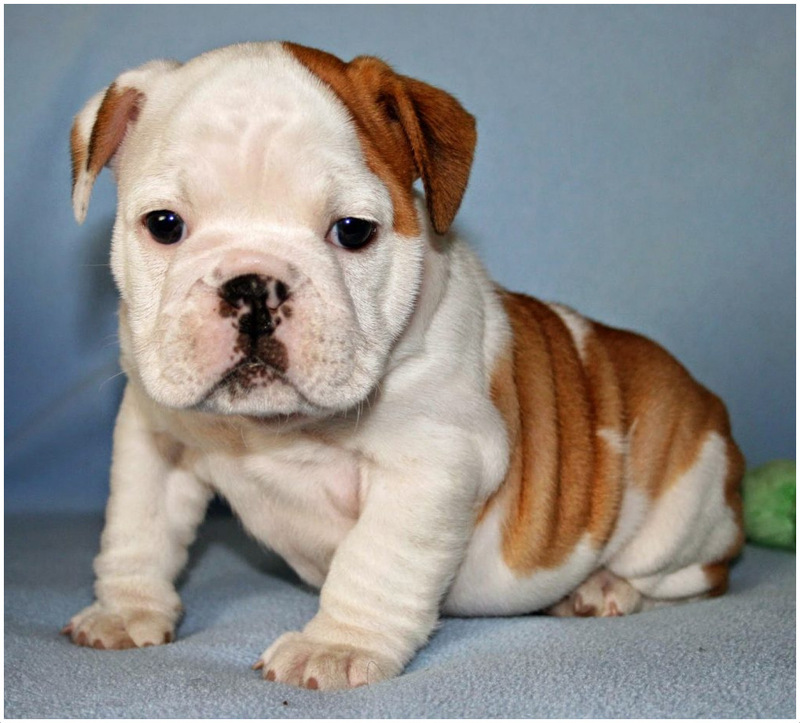 As the Australian Bulldog is larger and heavier than the English Bulldog, it is this greater size that helps remove some of the typical health problems. 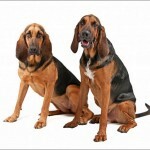 There are many colour variations, generally in off-brown shades including mahogany, fawn and brindle. The dog has no special dietary requirements; Australian Bulldogs will thrive on standard dog food mixtures for medium sized breeds. The dogs are prone to obesity and often need encouragement to exercise, so it is important to avoid overfeeding. 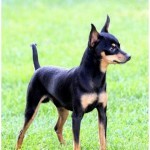 The coat is typically smooth and shedding is not a major issue. 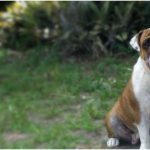 It is recommended that owners wipe their dog’s face daily with a damp cloth to prevent dirt deposits in the skin flaps leading to dermatitis issues arising – essentially bulldog acne. 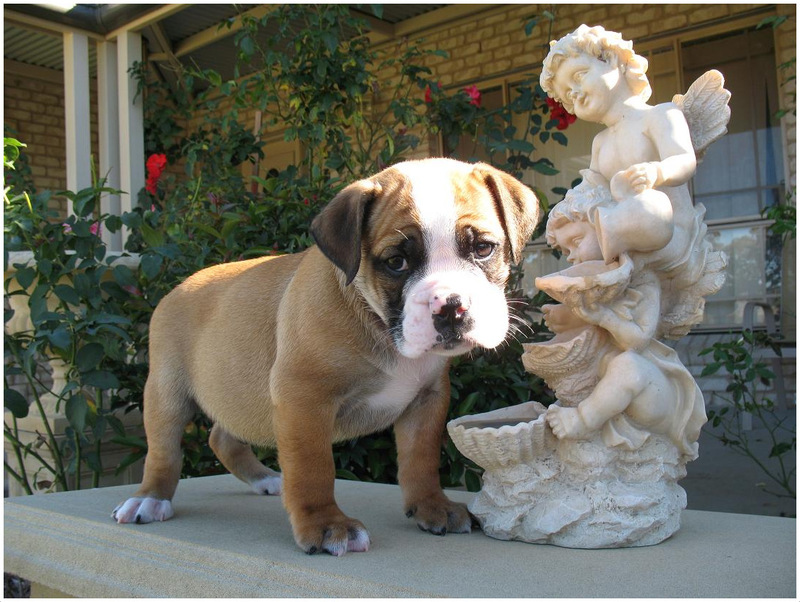 Australian Bulldog has inherited the loyalty, affection and calmness that typify the wider breed. This coupled with its relatively low energy makes it an ideal pet for those in the cities or suburbs, and the breed is often found as an urban family pet. A particularly placid breed by nature, the bulldog loves lots of attention and to literally become one of the family, as opposed to leader of the pack. As with any dog however, care should be taken around children and new arrivals should be socialised with the dog in a careful and controlled manner. 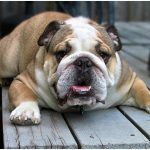 A further upside of the bulldog’s loyalty is that its devotion to its pack means that it will quickly respond to outsiders and as such makes an excellent guard dog. 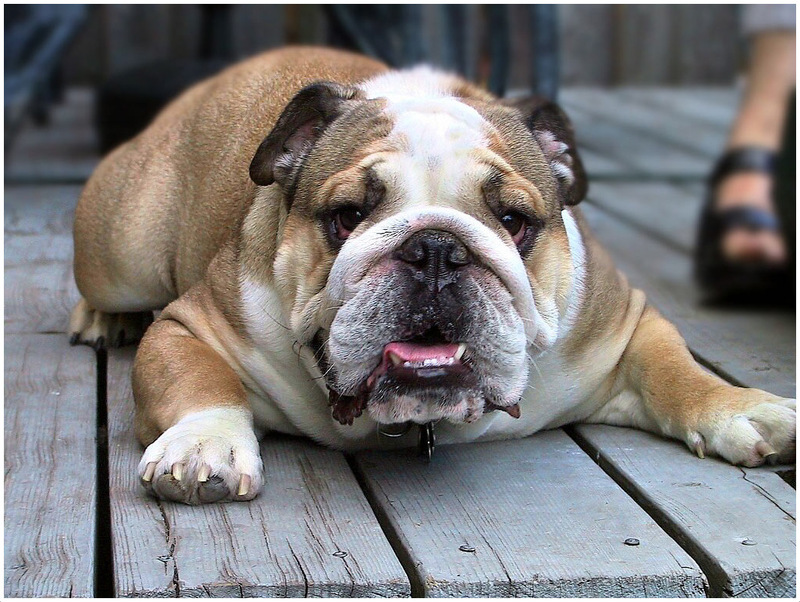 Although Australian Bulldog is less prone to health issues than its English cousin (due to its targeted breeding), the physiology of the wider breed does lead to a number of potential health issues. 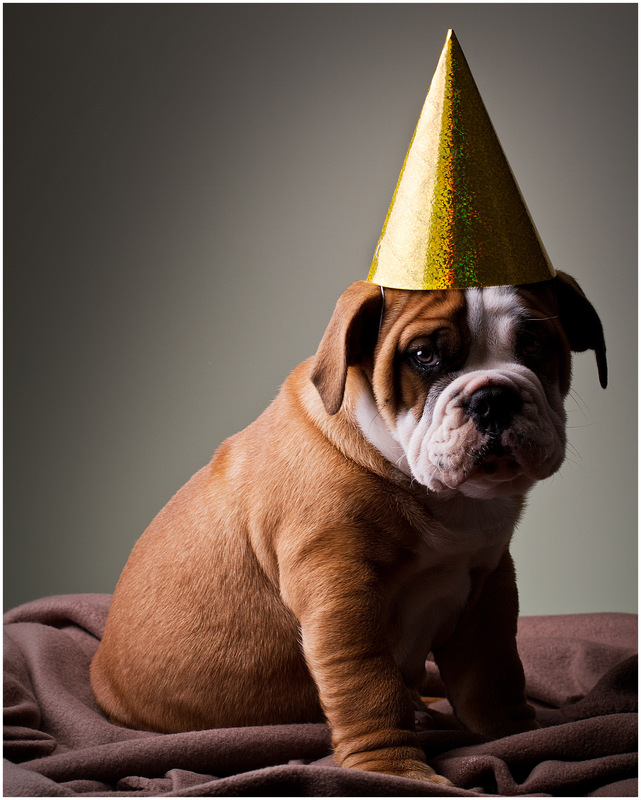 As a brachycephalic or short-nosed breed, the Australian Bulldog is prone to becoming overheated in hot climates and to hypothermia in the cold. Accordingly a temperate environment is best, and it is advised that dogs are kept inside particularly through any extremes of weather. Respiratory issues are also common in the breed, again a function of the facial structure, in particular the small nasal cavities. Due to the large head size, a large proportion of births must be delivered by caesarean. 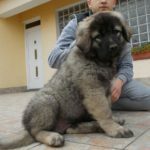 It is advised that all putative owners first familiarise themselves with a veterinarian familiar with the challenges of the breed before making their purchase. 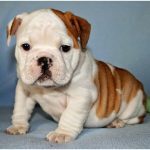 As a result, a well looked after Australian Bulldog can have a long and happy life, and their average lifespan is 10-12 years. Whereas some dogs demand exercise and attention, Australian Bulldog is quite content to lie around the house. 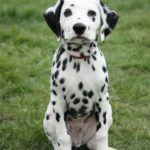 However, a responsible owner will exercise the dog regularly, as there is a tendency to become obese with the attendant health issues this brings. The dogs are strong swimmers which can be a good means of workout when the weather is fine.